Buying luxury vinyl tiles online seems simple enough – you pick a product in the right color and design, pay for it, provide your shipping address and boom, it gets delivered to your doorstep! 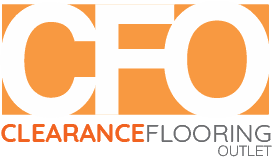 Not so fast – there are many things that can go wrong and since flooring is a big investment, you need to perform due diligence to get the perfect solution. Start by researching reputed manufacturers of luxury vinyl tiles. 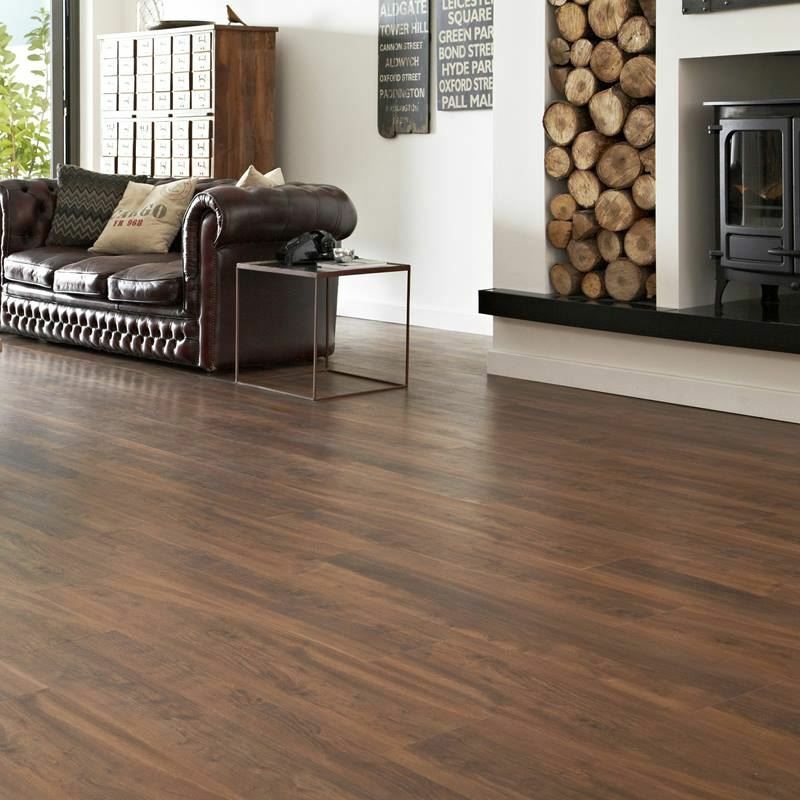 You should look to buy from the best available brands to have a high quality flooring that lasts many years. Read up product information, paying particular attention to important details such as wear layer, dimensions, finish and installation method. Luxury vinyl tiles are easy to install but you’ll need to decide whether to do it by yourself or let a professional installer take over. Think about the rooms where you want to install these tiles. Luxury vinyl tiles are versatile and suitable for all kinds of rooms including high traffic areas such as a dining room and living room. Because of their water-proof properties, they can be used in bathrooms as well as basements. Measure the length and breadth of a room in meters so you know how much area you’ll need to cover. Some online suppliers provide an easy calculation tool so you’ll know how many boxes to order. Don’t go by photos alone, no matter how good they look on a website. Place a sample order so you can see it in person. Make sure that the sample size is sufficient to help you make a decision. Purchase from an online supplier who offers the best prices for genuine branded products as well secure payment channels. Check if the supplier offers nationwide delivery and find out about delivery charges and returns policy. Consider buying one or a few extra boxes to take care of future needs. With smart planning, you’ll be able to save money because online suppliers offer additional discounts for high volume purchases. Search for an online supplier who delivers within a reasonable amount of time, say between three to five business days Timescales can be different if you need your order to be delivered to distant areas such as Scotland, Channel Islands, Northern Ireland etc. That’s it! You’re ready to shop for luxury vinyl tiles online!